If you’ve been around here for a while you know I have a deep passion for several things, one of those is being in the Word. Reading my Bible is an integral part of my faith, as well as my daily routine. I’ve been a believer for majority of my life but it wasn’t until last year when I finally came to realize just how important being in God’s Word every single day was. 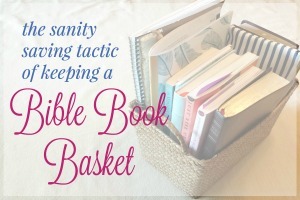 As a new Christian in my teenage years, I would flip through my Bible on a whim. As a young adult I would passionately study certain books of the Bible for group study but never on my own. 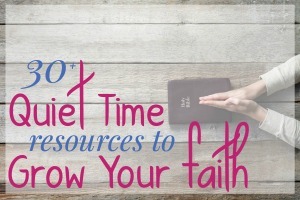 As a working professional, I was “too busy” to find daily times to sit down and read the Bible, getting most of my teachings and encouragement from spiritual growth books. As a young mom, I was (and am still!) overwhelmed, exhausted and frazzled. How could I possible get up any earlier to read my Bible? 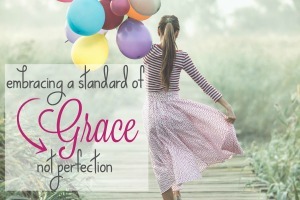 I was in a dangerous cycle of only going to God’s Word when I needed a pick-me-up or encouraging word to apply to MY life. I wasn’t looking at the bigger picture. In the later part of the fall of 2011, my heart started yearning for something more though. 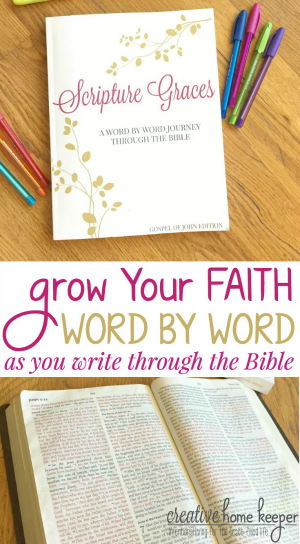 I knew God’s Word needed to be a bigger part of my life, but how? So I did the only practical thing I could think of…. commit to reading the entire Bible in one year. And I did but as I reading the assigned passages so I could “check” them off my list, a bigger story started to unfold in my heart. Along with reading the Bible through, I started reading aloud The Jesus Storybook Bible to my kids every single night. I’ve believed that God can use anything to truly touch our hearts, and he did. He used a children’s read aloud book to captivate my heart. I wanted to know more about the stories I was reading aloud. I wanted to connect the dots to see how God used these people thousands of years ago to record the story of our faith journey. I wanted to draw closer to God. As a result, I’ve been actively in God’s Word daily now, no longer approaching it as a source for daily encouragement to fill ME up (although it does) but rather as a way to draw closer to the heart of God. I share the story of my own Bible illiteracy to show how common of a problem it is… even among believers. How NOT to Read the Bible. from Crossway on Vimeo. Bible illiteracy is a real problem among professing believers. More and more people aren’t actively in God’s Word every single day, yet what is more alarming is that many Christians don’t even know the basics about the Bible to begin with! I don’t know about you, but this is alarming to me! We see it in the news every single day about how our society is getting farther and farther away from morals and absolute truth. A simple scroll through your Facebook feed, a glimpse of the news or even a casual conversation among friends, will reveal just how much the moral compass of our country is declining. We lament about it and then wonder aloud, what can we do? God tells us exactly what we can do, be in His Word. If we, as women, started in our own homes by being actively in the Word, modeling it to our children and letting our family be influenced by it, Satan will be defeated! It may seem like such a small thing, in the grand scheme, but starting in our own circle of influence is where real change takes place. 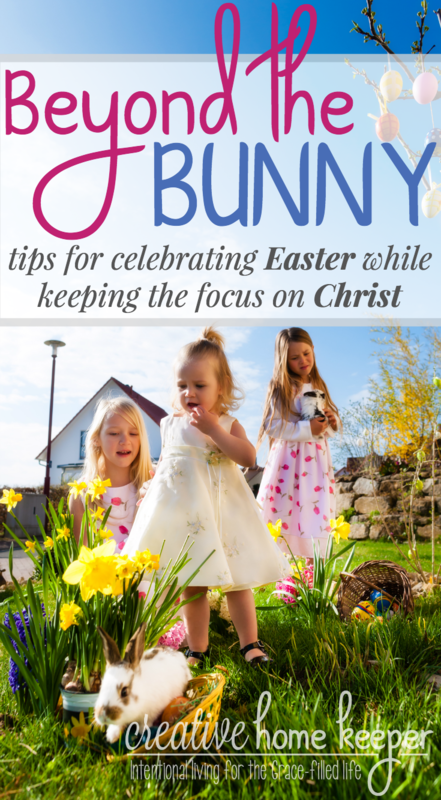 As a wife and mother my focus is usually always on my family but this is one area where my heart has to be filled first before I can influence Bible literacy in my family. We need to believe that Scripture is important, that God’s Word is alive and active, that it’s more than just reading the Bible but it’s also studying it and allowing it to soak into our hearts. 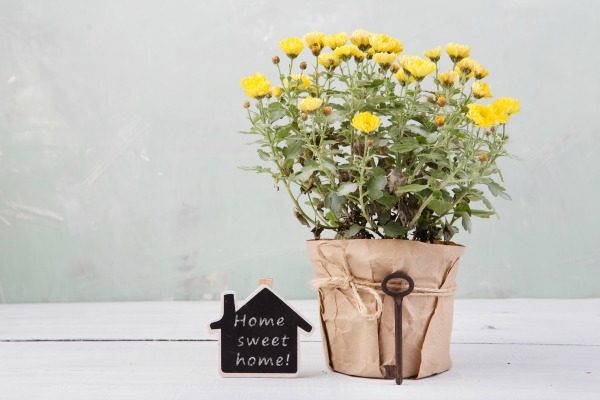 Making God’s Word a cornerstone of our faith, family and homes is more than simply just opening your Bible every day, it’s also coming to the real understanding that it’s vital for growth. 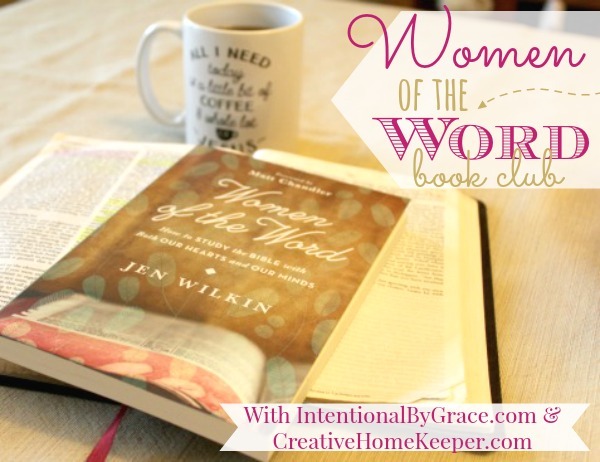 Join us for the Women of the Word Book Club! I don’t just lay this burden of Bible illiteracy out here for you to chew on and then just walk away. No, I want to partner with you on this journey! I want to grab hands with women all over the world and make His Name famous so that we can not only influence our families, but also influence others. 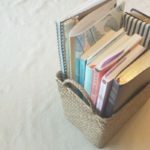 Leigh Ann from Intentional By Grace also has the same burden and as a result we are joining together to become Women of the Word by taking part in a 9-week book club discussion because we believe it’s that important. 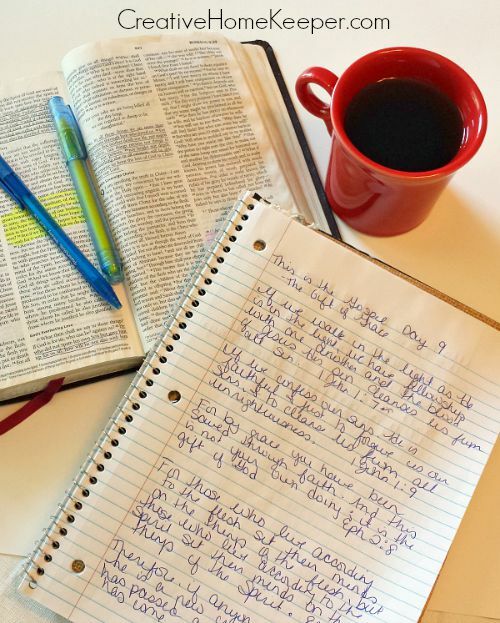 You’re invited to join in the conversation every Tuesday afternoon at 2pm CST as we talk about How to Study the Bible with Both Our Hearts and Our Minds. 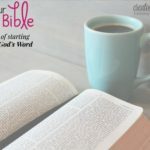 Join Leigh Ann and me, your hosts, for some afternoon fun and discussion about one of our favorite things – God’s Word! 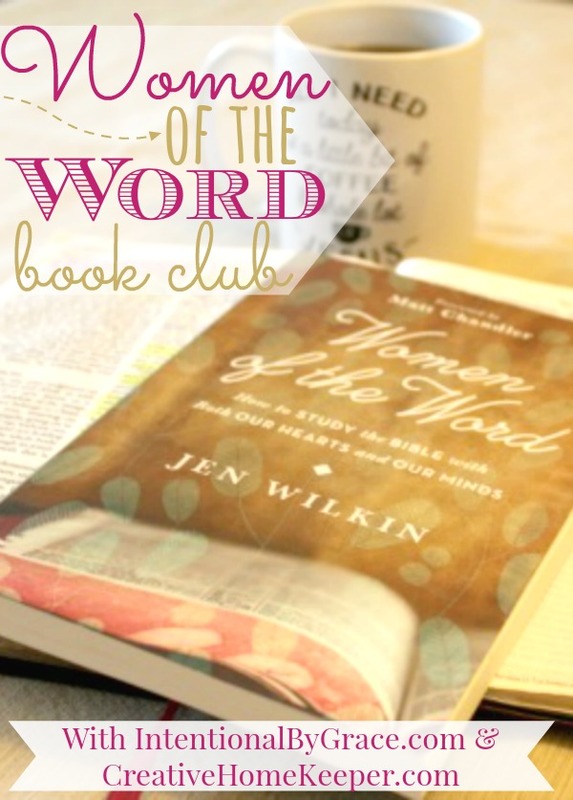 We will be using Jen Wilkin’s book, Women of the Word, as our discussion guide. 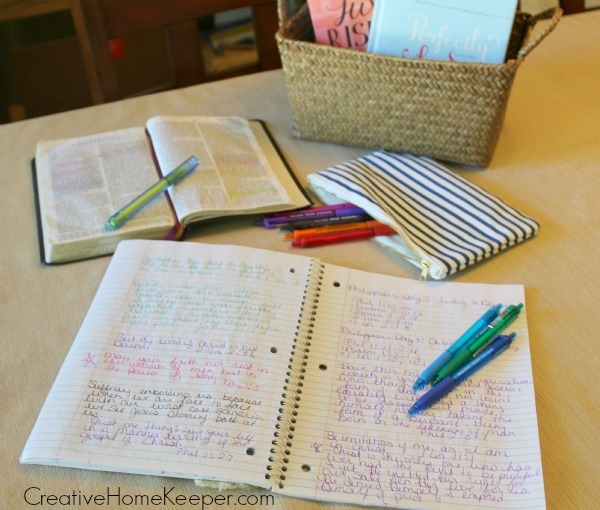 In her book, Jen walks us through how to study God’s word for ourselves. She is one of the better Bible teachers I’ve had the privilege of hearing teach and her book is the perfect tool for spurring deeper discussion about Bible literacy and how we can start being a solution to the problem. 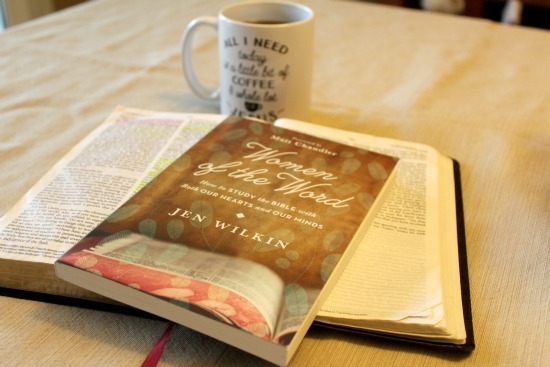 Click here to grab your copy of Women of the Word: How to Study the Bible with Both Our Hearts and Our Minds by Jen Wilkin. The Book Club Schedule :: Click on the Link Next to each topic to see the replay and highlights from the discussions. Though simply reading the book is enough, if you want to be able to think through the discussion questions beforehand, we’ll be using Crossway’s Study Guide for our discussion guide. The giveaway is now over but we would still love for you to join the book club. Check your local library for a copy of the book or you can purchase it here. 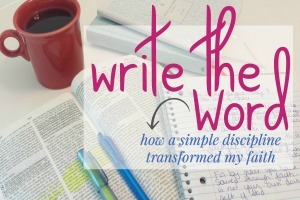 Want to win your own copy of Women in the Word? Two lucky readers will be randomly chosen to win a paperback edition of the book. Entering is super easy, just use the rafflecopter below. The giveaway will be open until THIS Saturday, March 5th, 2016 at 11:59 PM CST. 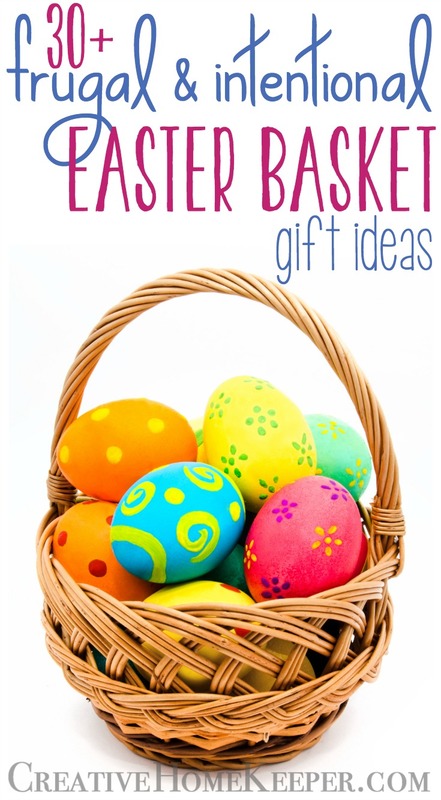 **Two winners will be randomly selected and notified by email. All entries will be verified meaning if you don’t complete the task, you will be disqualified. Due to shipping expenses, giveaway is only open to US citizens. You must be 18 or older to enter. The prize contains two paperback copies of Women in the Word to be given to two different entries. This giveaway is in no way sponsored or endorsed by the author or Crossway. Women Living Well Review and Give Away! Can’t wait to start this study! I’ve been wanting to go through this book for awhile. 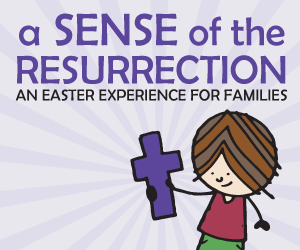 It’s so good Chelsea, we are so excited to share this resource with all of you! Yea! So excited to have you joining! The book is really good Caroline, hope you’ll get the chance to join us! This is good idea. I won’t be able to join you ladies because I’m at work during that time. What a fun way to get into God’s word! I love how you are encouraging others to get into God’s word. I would love to join in, can I see blab after the fact? Brandi, Yes! We will be posting the replay so those who can’t view it live with us can watch it on their own. I have not had an intentional Bible study for quite a while; usually I read and enjoy but not to this great of depth. I would love to win this book to help me to that end. 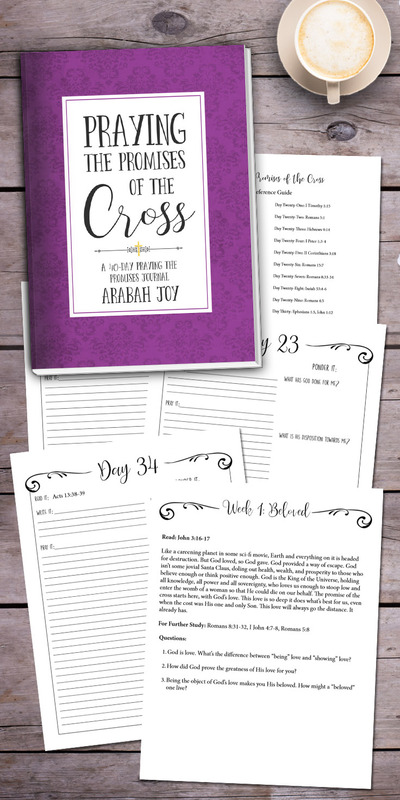 Linda I think this book would be such a great resource and encouragement for you to learn how to dig into God’s Word without a specific planned Bible study curriculum. 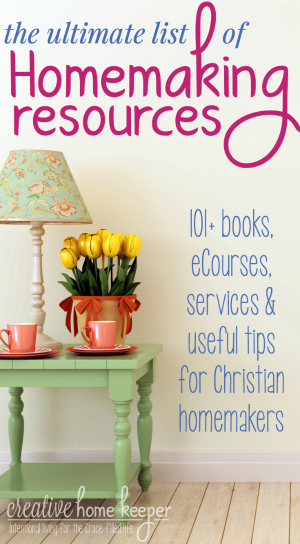 Leigh Ann and I are so excited to share this resource with women who just want to be in the Word without all the fancy extra stuff. I pray that you will be blessed by it too! 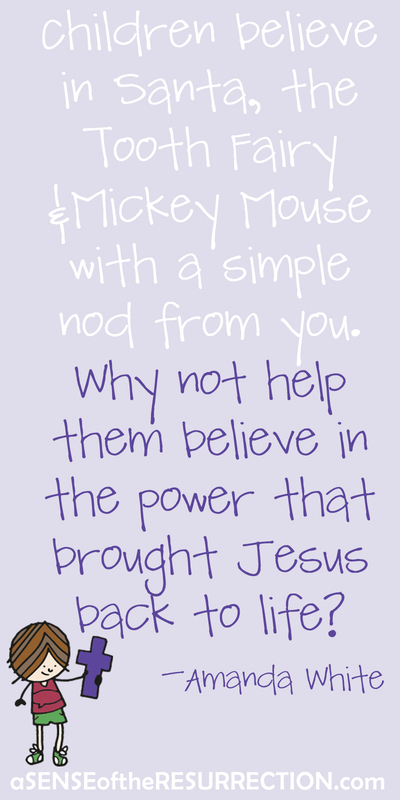 This is such an encouraging idea. Thanks for the opportunity! I too have been in a great discovery of the word this past year it is hot so many residual effects on me now the part of my daily routine but it’s more than a routine it’s like second nature. I need it when I wake up and before I go to bed and I can get lost for hours. I am always finding something new even if I read a verse again. I can totally relate to this post. This is great. You saw a need and are taking steps to remedy it. Getting in my Bible daily has made a huge impact in every aspect of my life. I am really excited about this and hope to win the book!! Thanks for the opportunity! We are really excited too! Being in the word has so many benefits! I am doing a discipleship reading plan. There are so many ways that I’ve seen it work in my life. Thank you for the encouragement to run in His direction. That is so amazing to hear Jennifer. God’s Word is so powerful and I very thankful for all the resources we have today to be in His Word and in community learning off one another! Blessings to you Jed as you prepare for the arrival of your 4th little one soon! 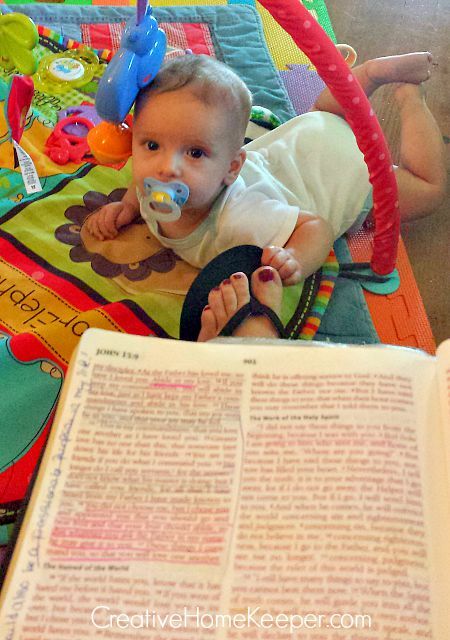 Having my Bible out with the kids is the only way I get my Bible reading time in. 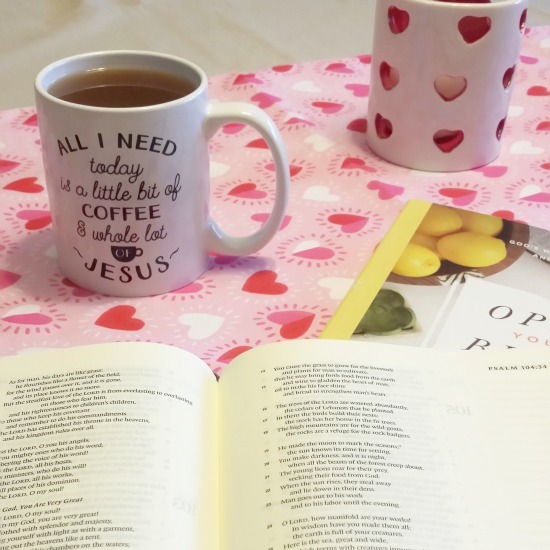 It’s not perfect but having a daily “unquiet” time (as I like to call it) is never about finding the perfect place to have it but instead opening up our hearts to hearing what God is saying to us. This is what I need to get into a regular study of the bible. I attend three bible studies currently, but only see to study the bible for them. Praying this will expand my search for being in God’s word. Simply being in God’s Word is truly life changing. Hope to see you Carol! This book looks great! I would love to win one so I can join the study ? Thank you for the chance to win! Yea! We are excited too! Would LOVE to win!!!! This looks like a fantastic book!!! It is so good Nicci! I am looking forward to starting s regulars dedicated devotional time and spend more time with God by just sitting still and reading his words. That’s a great place to start Susan! SWEET! I HOPE TO JOIN YOU BOTH! I am probably one of your oldest followers but age does not necessarily come with knowledge of the most important things we should know about and commit to doing and to meditate on. This study would greatly help me get to a deeper relationship with God as well as knowing and studying what His word says and how to apply it to my everyday life. I would very much like to win a copy. 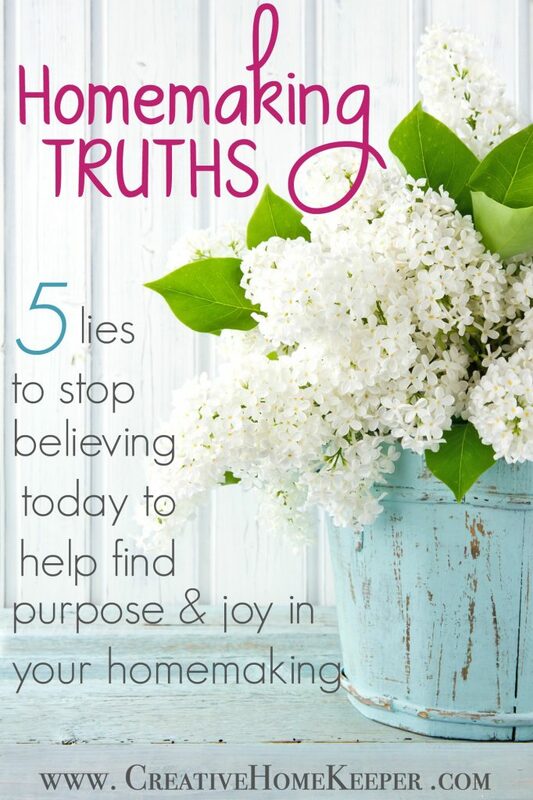 I hope you get the chance to read it and join us Kathie because it is such an amazing resource! Looking forward to joining this study and diving more into God’s Word. That’s wonderful to hear Elisabeth! I’ve heard great things about this book! Looking forward to studying it! It is such a great book Sophie. Hope you can join us! So glad Lawanda, hope to see you next week! Great idea for a study book! Thanks Chris, we are excited! I have been away from Church and my Bible until just recently. I noticed you posted the CST and EST times. What would this be in PST ? But alas, I do not own a webcam or microphone but would love to watch the Replays if I can be allowed to do so. I am excited about this study. Thank you for taking the time and energy to lead it! Thanks Deb! We are really excited too! I look forward to catching the replay! Great Emily, I will be posting the replay and recap here every Wednesday morning so you can catch up and watch/listen at your own pace. Thanks Erin, hope you’ll be able to join us! I hope to be able to join you! Thanks for the giveaway! You’re welcome Rachel, hope to see you there! This looks great and the blab sounds like so much fun. I have heard such good things about the book too and have been wanting to go through it. Jamie we are so excited too! Hope you’ll be able to follow along with us 🙂 Thanks for stopping by! We are really excited about it Kassi, it’s such a rich book full with wonderful tools to study God’s Word. 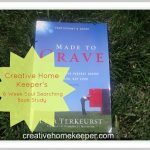 Will there be another book study in the future? Not at the moment but it’s in my plan to look into doing one soon!